PEBB Enterprises has acquired Pinnacle Village in the dense and affluent Overland Park, KS market, located at the intersection of Blue Valley Parkway and W. 119th Street. PEBB took title by way of acquiring the non-performing loan and foreclosing on the underlying collateral. 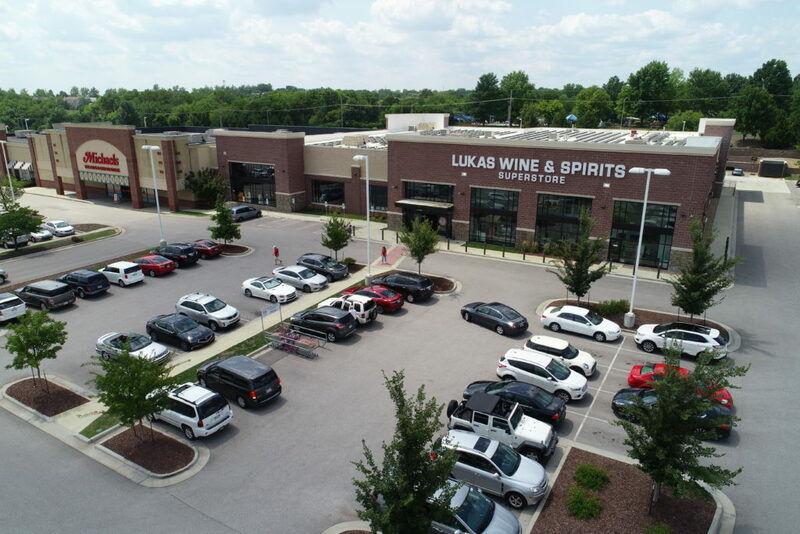 The 126,909 square foot neighborhood center features DSW and Michael’s and is shadow anchored by Super Target and Lukas Liquor Superstore. “We’re thrilled with this acquisition,” said Ian Weiner PEBB President & CEO. “The center boasts a great lineup of healthy retailers with substantial opportunity for growth.” Rob Truett, PEBB’s Chief Investment Officer adds “This acquisition is consistent with PEBB’s multi-layered investment strategy to acquire compelling, value-add properties in robust markets.” PEBB’s nimble structure allows swift assessment of an asset and it’s potential performance in any market. Recognizing Pinnacle Village as a strong value-add opportunity with current occupancy at 74%, PEBB has already received significant demand for the vacant spaces.